For years, senior cats have been known to suffer seizures. The causes have been labeled idiopathic meaning they are unknown. The condition was named “Tom (the cat”) and Jerry (the mouse) Syndrome” by researchers because of Tom’s reaction to loud sounds usually made by Jerry. Tom’s body would jerk involuntarily upon hearing the sudden loud noises. 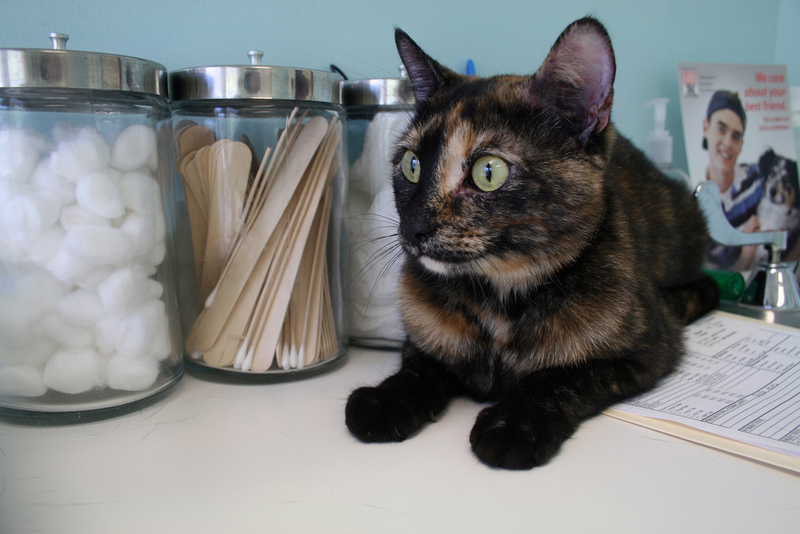 Seizures, while while usually lasting only a number of seconds, can be frightening for both cat and owner. There is a new type of epilepsy affecting cats called FARS (feline audiogenic reflex seizure). After the decision to research the condition, a veterinary neurologist from Davies Veterinary Specialists in England and a neuroscientist/geneticist from University College London School of Pharmacy devised a questionnaire for cat owners in order to find commonalities among the cats. Hundreds of responses by cat owners worldwide showed that cats experienced seizures after hearing certain high-pitched sounds. Using this information, FARS was able to be identified and documented. The Tom and Jerry Syndrome occurs mainly in cats ages 10-19 years old with the average onset of a first seizure at 15 years old. While all cats, mixed and purebred, can develop FARS, the Birman seems more prone to developing the condition. One of the odd discoveries is that everyday household sounds, while not necessarily high in pitch, can trigger a seizure. Some sounds listed are tapping a glass, tapping a hard-boiled egg, crinkle of tin foil or plastic or paper bags, metal utensils tapping on bowls or falling to the floor, jingling of keys or coins, typing on a computer, opening sealed bags, clicking a computer mouse or your tongue and more. Sounds such as velcro pulling apart, splitting wood, squeaky shoes, ringing phone, texting on a phone, jingling dog collar, etc. were reported less frequently. Seizures could have many causes including a brain tumor, infections, immune disorders, trauma, poisoning, stroke, epilepsy and more. If your cat experiences a seizure, don’t panic, just make sure there is nothing nearby that can injure him/her. Don’t touch the cat while it is having a seizure. Call your vet immediately and describe the trigger if you can, what occurs during the seizure, the length of the seizure. 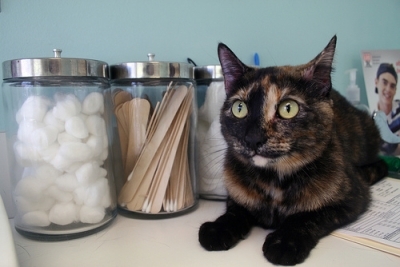 Your vet may prescribe medication to treat the seizures. At present, research is ongoing to help learn better treatments for FARS.